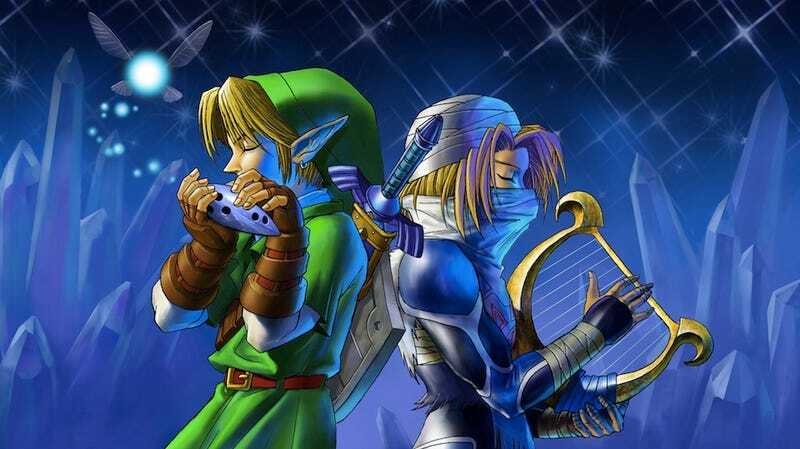 Few video game series have music as iconic as The Legend of Zelda. Over sixteen years and more than a dozen games, Koji Kondo's memorable themes have been transposed, re-arranged, and re-imagined countless times. Each game in the series has its own musical identity, and each player has his or her own favorite song. What's yours? Hop into the comments and show us your favorite piece of Zelda music (just one, no cheating! ), and tell us why it beats out the other ones. Bring your obscure tracks, your deep cuts, and your diamonds in the rough. Let's put together a playlist for the ages.